Because of a bug that caused hidden passwords to be shown in plain text in an internal registry, Twitter now asks its users to change their account password as quickly as possible. Although there's no evidence of this breach being abused by anyone yet, it's best to exercise caution. It was yesterday that Twitter revealed the information via a post on the social network platform. "We recently discovered a bug that stored unmasked passwords in an internal registry. We have corrected this bug and have no indication that there has been any intrusion or fraudulent use by anyone. As a precaution, we recommend that you change the password of all services with which you use this password". According to the social network micro-blogging, the service has not been hacked and user records are secure. Twitter simply explains that its users' passwords are supposed to be stored after being secured with the bcrypt protection protocol. However, due to a bug, passwords circulated freely in clear text at Twitter before being secured again. 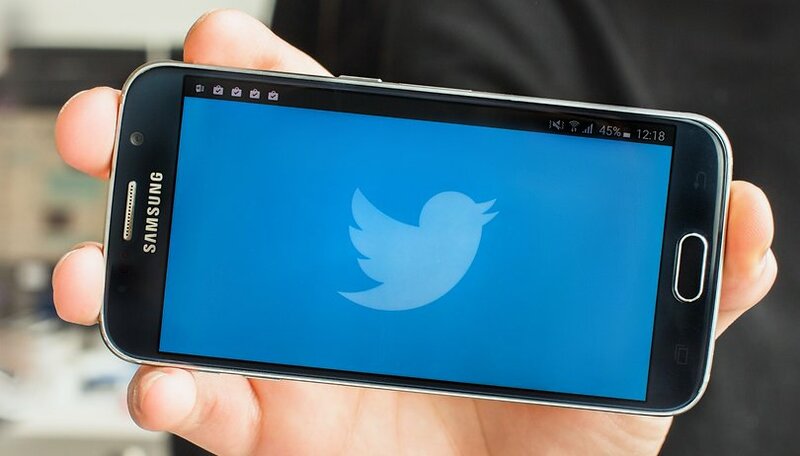 If you have a Twitter account, we strongly advise you to change your password immediately, especially if you use the same information to connect to other sites. What do you think of this news? Do you use different password on every website? Write an article about how to change your Twitter password.